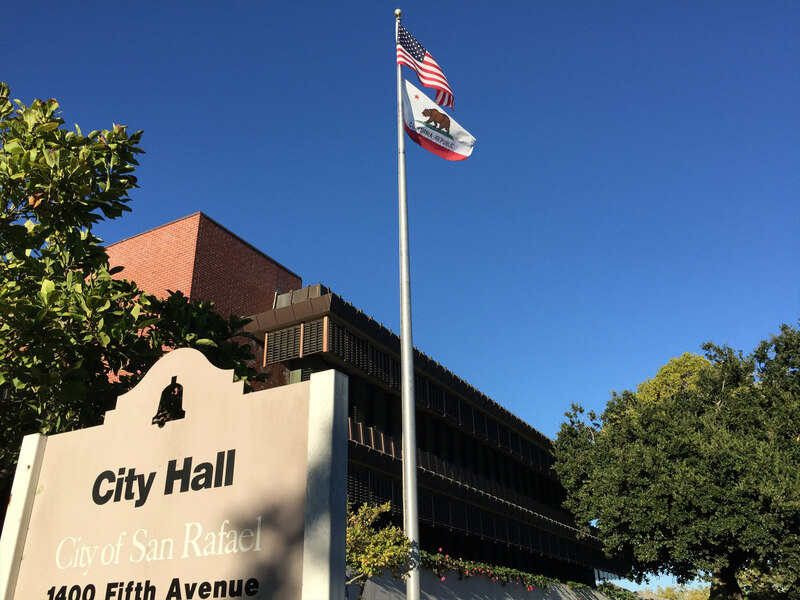 The City of San Rafael (City) hereby requests proposals from qualified consultants for the City Building Facility Assessment Study Project for multiple San Rafael owned buildings. It is the intent of the City to hire a qualified consultant who can provide project management, assessments and field review, proposed improvements, estimate of improvements costs and priority for implementation of improvements at each of the specified City facilities. The final product sought is a facility evaluation report. Proposals shall be submitted by firms that have a capable and demonstrable background in the type of work described in the section entitled “Scope of Work” of this notice. In addition, all interested firms shall have sufficient, readily available resources, in the form of trained personnel, support services, specialized consultants and financial resources, to carry out the work without delay or shortcomings. The Proposal shall be concise, well organized, and demonstrate an understanding of the Scope of Services as outlined in this RFP. Proposals shall be limited to no more than thirty-five (35) one-sided pages (8½”x11”, or 11”x17” for fold-out drawings), inclusive of resumes, graphics, pictures, photographs, dividers, front and back covers, cover letter, etc. Proposal submittals shall consist of three (3) bound sets and one (1) PDF on flash drive; no emailed or faxed Proposals will be accepted.